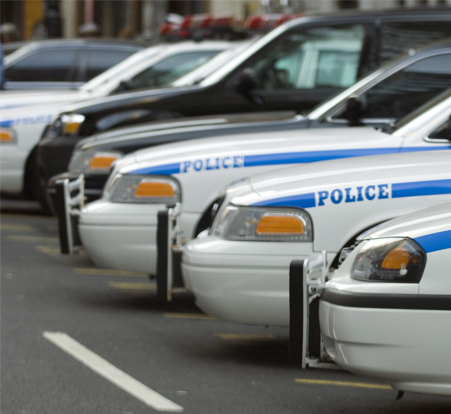 Law enforcement agencies have complex facilities managed by strict policies. There are evidence centers that must follow chain-of-custody protocols, armories, weapon lockers, facility keys, cell keys, and vehicle keys. 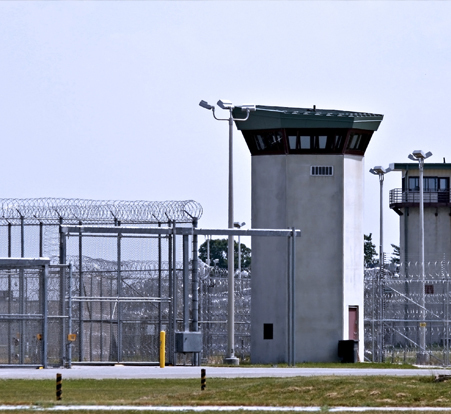 Whether you manage a local police department, or a major correctional facility, deister electronic has the solutions you need to securely manage physical keys and sensitive assets. 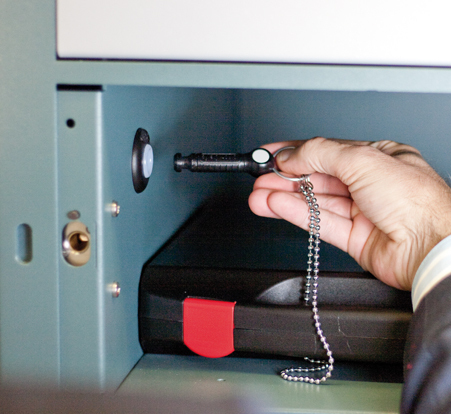 Our RFID solutions improve the safety of your facility, help you track down keys, provide certainty of firearm location, support chain-of-custody requirements, help manage vehicle assignment, and improve vehicle identification and access. Collecting, storing, and distributing evidence must follow strict regulations and chain-of-custody requirements. Deister’s Smart Storage Solution can alert you of new drop-offs, audit material handling, and manage access for drop-off and pick up. Deister’s Smart Storage solution is a great alternative to one-way lockers, managing material in less space and providing simple reporting for transaction history. Equipping your fleet with RFID tags and managing car keys with key management systems can decentralize fleet management, track maintenance, and automate access to restricted garages and parking lots. No need to update assignment board, simply present your keyTag and grab your assigned car keys. For larger fleets, tracking maintenance can be as simple as reading the tag at maintenance or washing stations. With deister’s proxSafe Key Management and tranSpeed Vehicle Identification solutions you can improve vehicle security, support maintenance policies, and reduce administrative burden related to fleet management. While most of your facility will be managed by RFID access control, there are car keys, armory keys, cell keys, master keys, and physical assets to protect. Setting policies on access control systems is simple. However, enforcing policies on physical keys and devices can be a burden. With our proxSafe Key and Asset Management Systems you can set curfews, alerts, and notify the user and central station of any issue. Access can be administered through your existing access control system. Keeping firearms out of the wrong hands is serious business when processing arrests and entering lockup areas. Training on and adhering to these policies help ensure a safe environment, but relying on learned behavior alone is a risk you cannot afford. Standard lockers provide security, but lack the capacity for central reporting, alerting, or auditing. 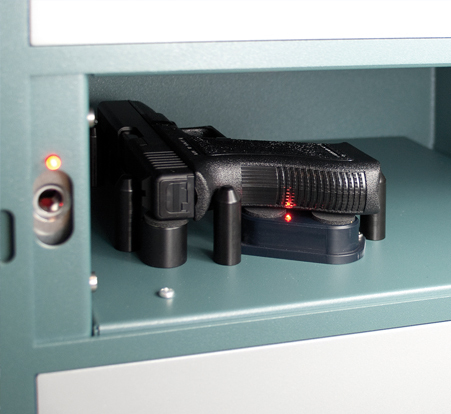 Deister’s networked, Smart Storage systems can notify monitoring stations of gun transactions and help you enforce firearm safety policies.